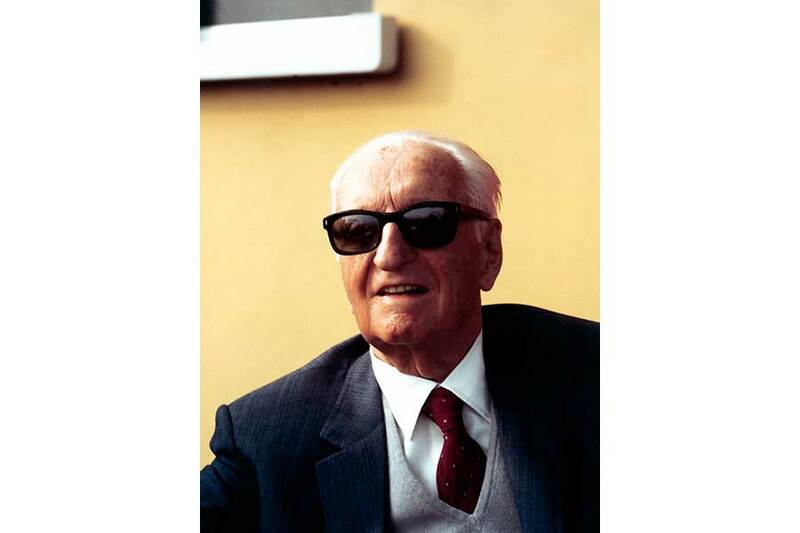 On March 12 1947, Enzo Ferrari fired up the 125 S, the first car to bear his name. 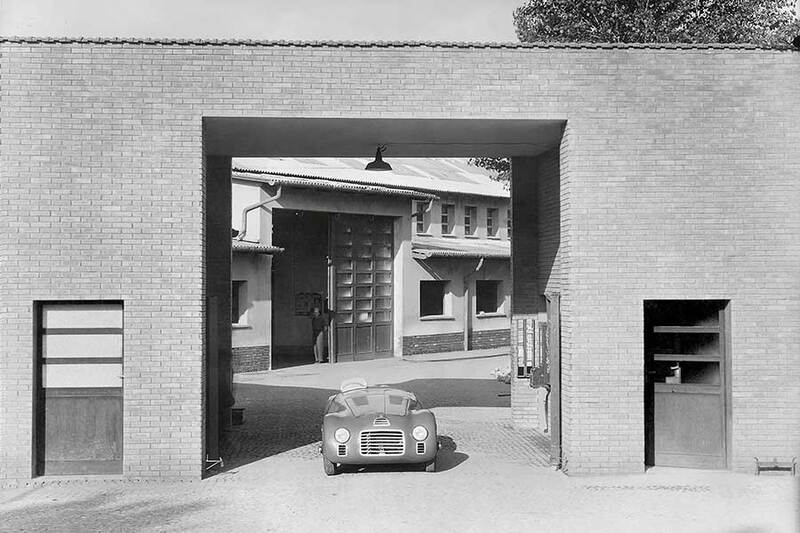 That test-drive on the streets of Maranello marked the start of the modern Ferrari history. The then-modest factory quickly grew into one of the great internationally-renowned Made in Italy icons. Now, 70 years later, on March 12 2017, Ferrari launches its official celebrations for this milestone anniversary with a re-enactment of the 125 S driving through the Maranello gates. This was the first car to sport the Ferrari badge. Its 12-cylinder engine, vital to powerful performance, was designed by Gioacchino Colombo with Giuseppe Busso and Luigi Bazzi also contributing to the project. 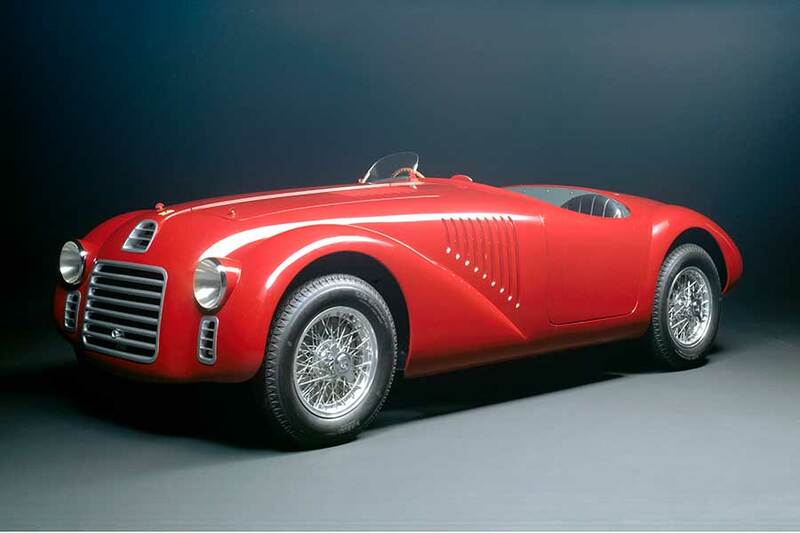 On March 12 1947, the 125 S, just a rolling chassis, roared to life for the first time and the great Ferrari adventure began. 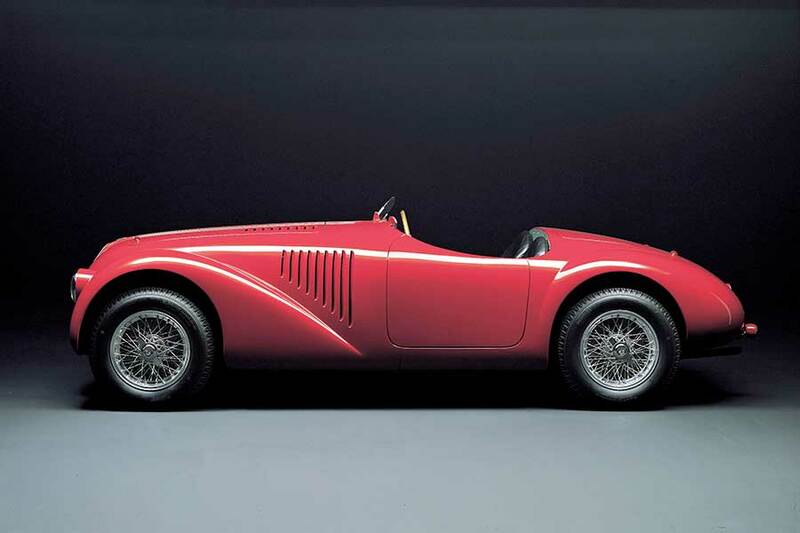 Two months later, on May 11 1947, the car made its track debut at the Piacenza Circuit. At the wheel of the 125 S (the S referring to its sports car-type bodywork) was Franco Cortese. Enzo Ferrari dubbed this maiden outing as “a promising failure” after the car was forced to pull up with a fuel pump problem whilst leading the race. However, that moment of failure was short-lived as just nine days later on May 20, Franco Cortese drove the 125 S to victory in the Rome Grand Prix, completing the 40 laps of the circuit and the 137 kilometres of the race at an average speed of 88.5 km/h. This was the first of six victories the 125 S delivered in 1947, the most notable of which was the Parma Grand Prix with Tazio Nuvolari doing the driving. Technological excellence, performance, style, exclusivity. Ferrari’s unique core values are brilliantly represented by the car launched to mark the 70th anniversary of the foundation of the company. 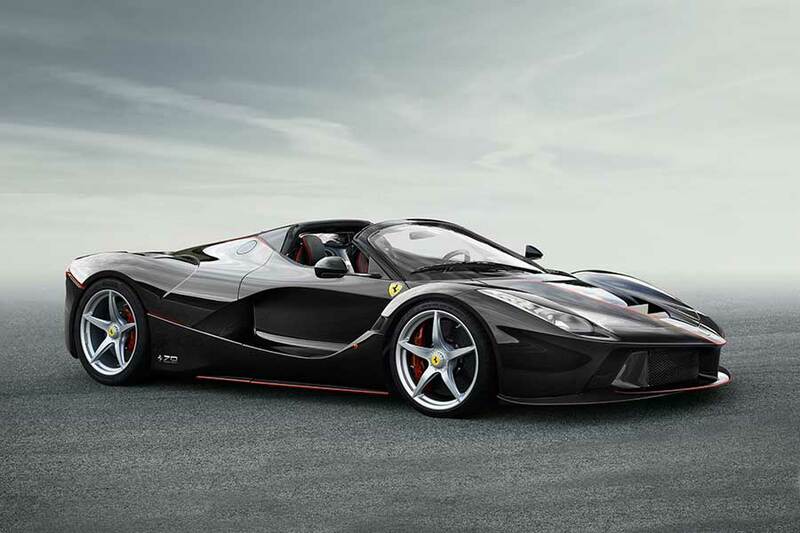 The LaFerrari Aperta is the new limited-edition special series model dedicated to our most loyal clients and also the spider version of the acclaimed LaFerrari supercar. Maranello’s latest supercar effortlessly combines extraordinary performance with the unique exhilaration of open-top driving. It is equipped with the same hybrid power unit as the coupé: an 800 cv 6,262cc V12 engine (specific power output of 128 cv/l, compression ratio 13.5:1) coupled with a 120 kW electric motor for a total power output of a 963 cv. 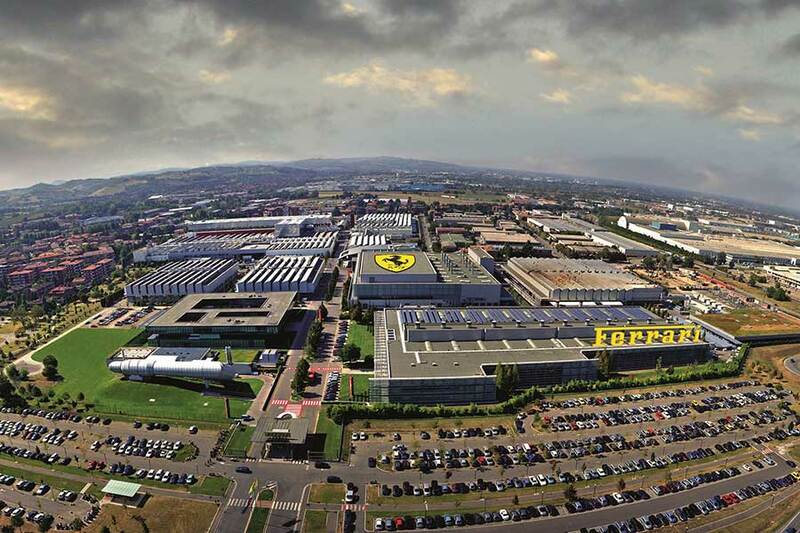 In the course of 2017, over 60 nations will host events crafted to treat clients and enthusiasts of the marque to a string of unique experiences as part of the “Driven by Emotion” concept, one of the cornerstones on which the Ferrari story was founded and has flourished. “Driven by Emotion” is a tribute to the importance placed by the Cavallino Rampante on emotion throughout the last 70 years: be it in terms of delivering the most riveting and rewarding driving experience possible, Ferrari’s universally lauded and acknowledged styling, or innovation via the astonishing pioneering technological solutions revealed by each new Maranello model. Thus, March 12 marks the start of the anniversary events with Australasia opening the programme. The LaFerrari Aperta will be present at each stage as the symbol of the 70th anniversary. The anniversary celebrations culminate in Maranello on the weekend of September 9 and 10, but will also be flanked by other initiatives paying homage to Cavallino Rampante history, not least special exhibitions and the first “Cavalcade Classiche”. A special website has been created to flank the celebrations as they unfold throughout the year as well as to introduce the pivotal moments and individuals in the company’s history.